POMA’s Cornerstone Awards (Diamond and Emerald) honor commitment and service to POMA.  The Diamond Cornerstone Award recognizes the Safari Club International’s (SCI) and The Outdoor Channel’s (TOC) contributions to the launch of POMA. SCI and TOC provided POMA the support necessary to launch the organization. SCI took the lead in gathering and keeping the names of disenfranchised journalists who hoped a new traditional outdoor sports organization would be formed. TOC provided the seed money to bring the interim board together to meet and pay for POMA’s incorporation. 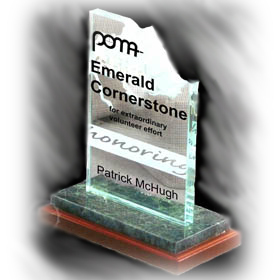 The Emerald Cornerstone Award recognizes extraordinary volunteer service to POMA by an individual. The inaugural honoree was Patrick McHugh, who was presented the award in 2006. In 2008, the award was presented to POMA’s first chairman and president, Betty Lou Fegely, and now bears her name.